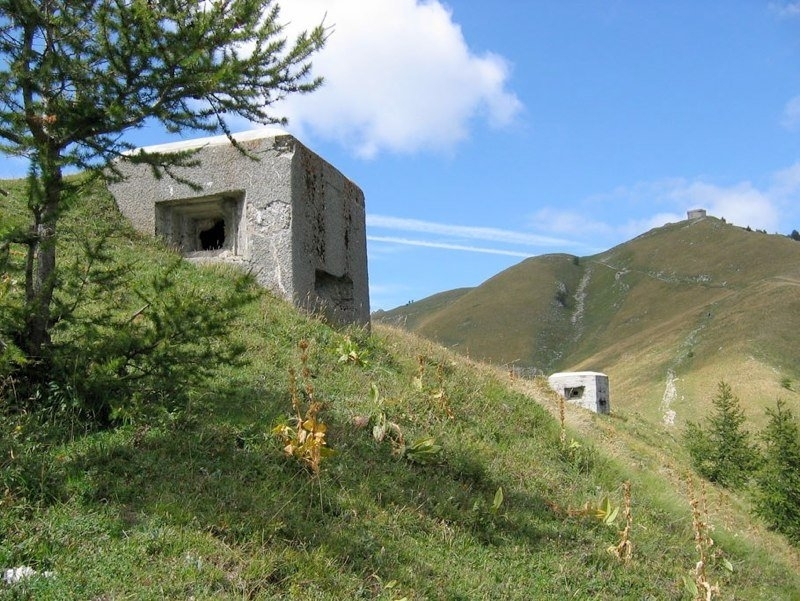 The strategic location of the Authion mountain range means that it has become a memorial to the military history of the Alpes-Martimes area, from the Napoleonic wars to the Second World War. The mainly vehicular itinerary across the Bévéra, La Roya and Vésubie valleys comprising the Authion Massif also includes regular stops to explore historic sites and military monuments comfortably on foot and by car. Through the highway take the Menton exit (exit 59) and follow the direction of Sospel. Through the valley of Paillon, follow the direction of Escarène then Sospel. After Sospel, for the two circuits, take the road of Moulinet (D2566) until arrival at the village. 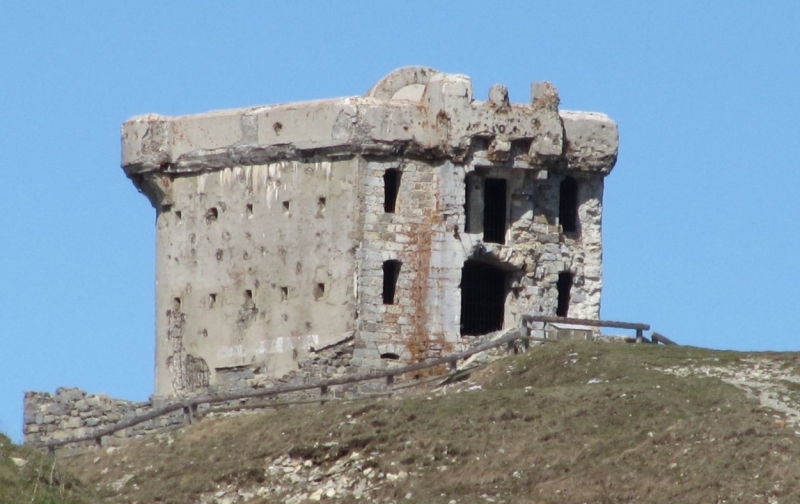 This tour is accessible by car and starts from the Col de Turini (about 12km from Moulinet). Follow the direction of the Authion pass. Once on the track, you just have to follow it and discover the various military monuments. 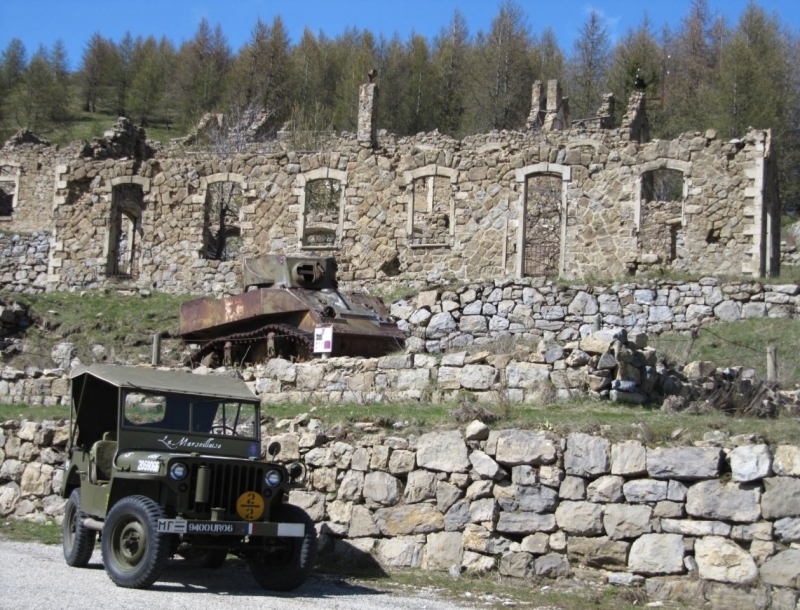 The tour passes by the old barracks at Cabanes Vieilles and the remains of a US Stuart tank, and leads gradually to Plan Caval and its unfinished fort, which was integrated into the Maginot Line in the South of France. 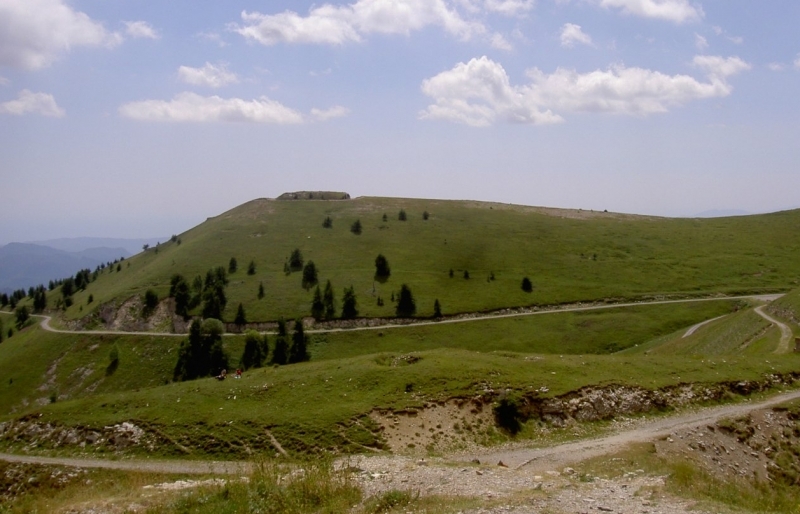 Here the view opens out over the Authion plateau and the Trois Communes redoubt at the highest point, 2080m in altitude. 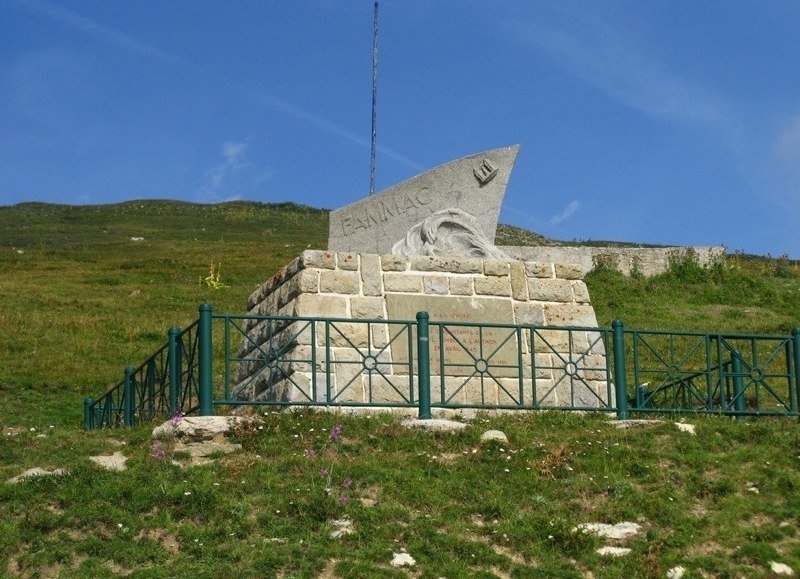 The return leg goes past a commemorative monument erected to honour the naval fusilliers, and the La Forca and Milles Fourches forts - all 19th century works. The last stop on the circuit is to an ossuary marked by an obelisk, dedicated to the soldiers that died when the County of Nice was conquered and joined to France. The start of the hiking trail is on the D2566. We must go beyond the village of Moulinet and continue for about 6 km. The trail begins on the right and crosses the Cabanes Vieilles Forest. 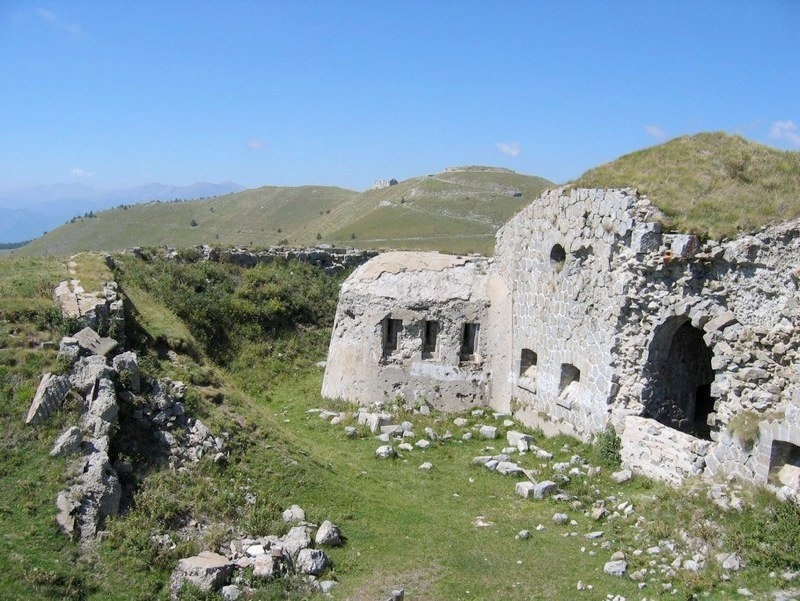 History tour in the mountains of Mercantour National Park. 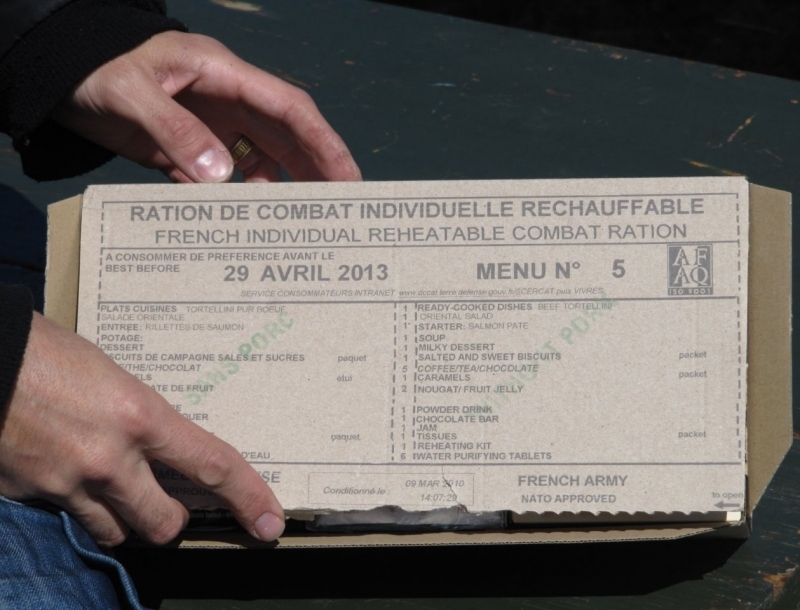 Laurent Icardo, ex-reservist and founder of SFAM Tour organises guided tours by car from Nice to Authion. 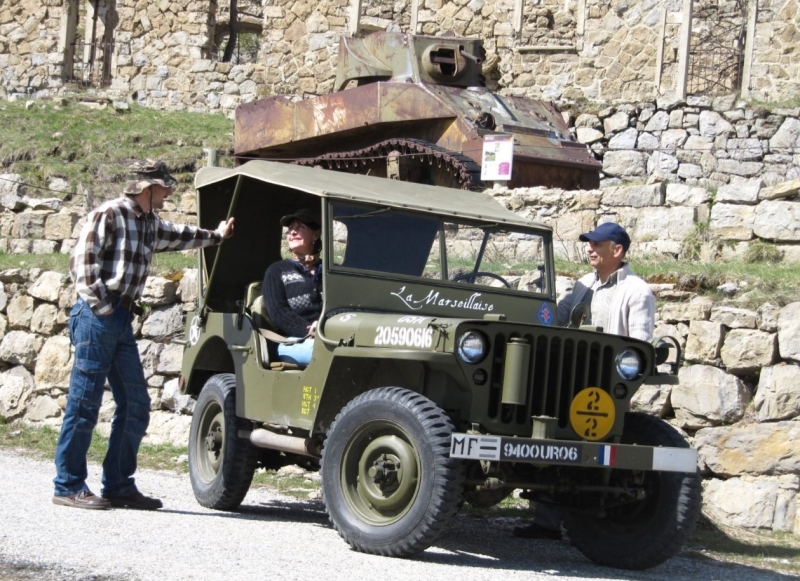 The tours include pinic lunches and rides in US military jeeps. 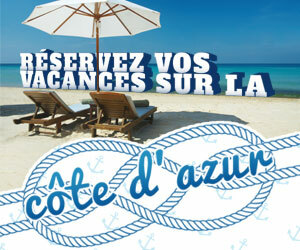 Other tours around the Côte d'Azur's military defensive works and sites are also available.